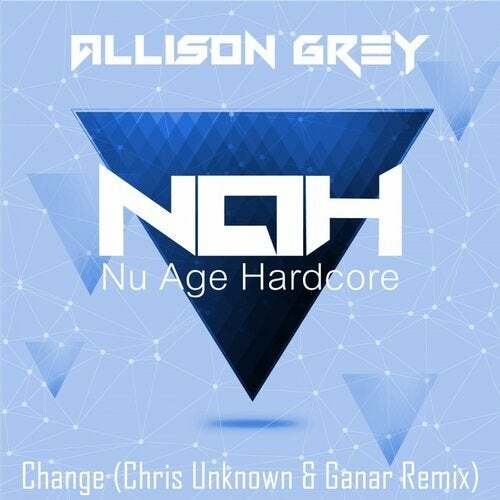 Our sixth release "Change" remixed by Chris Unknown & Ganar is finally getting its long awaited release. This is Ganar's most popular track to date and most talked about label song so far! GET ON THIS.